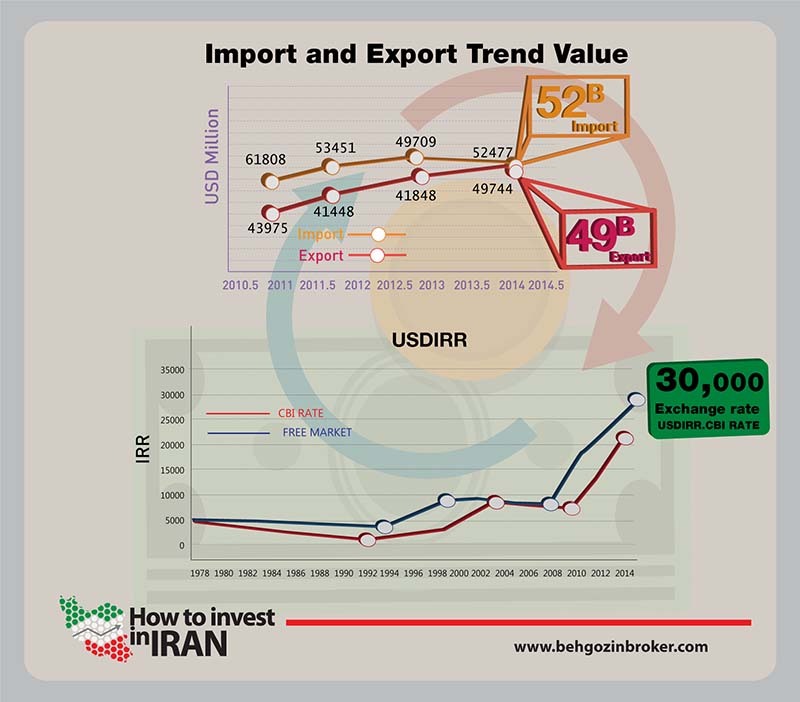 positive slope of export in recent years gives a chance to country to improve non-oil export and decrease the dependency to oil. 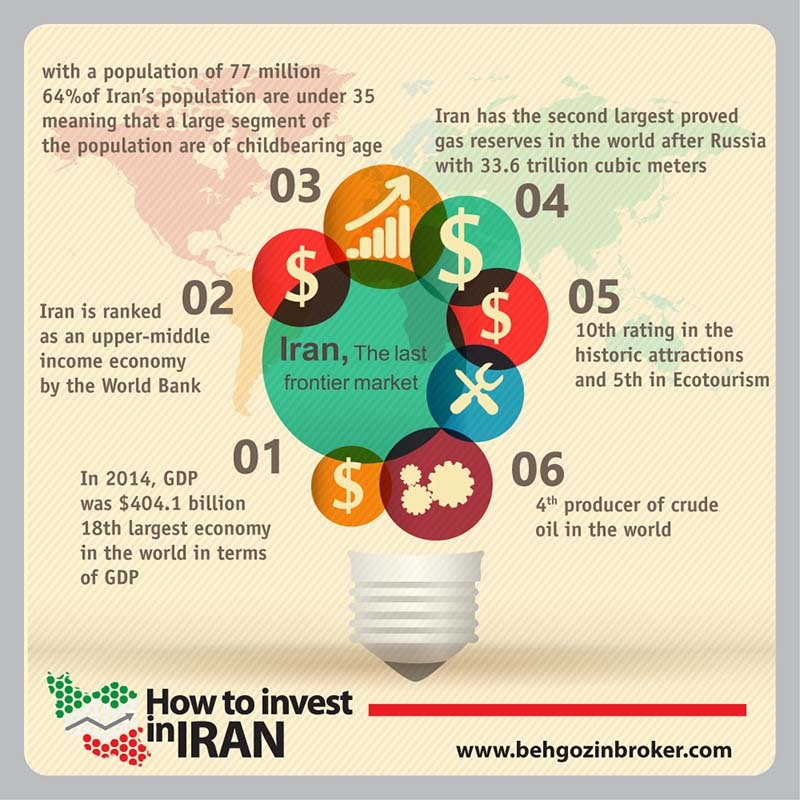 Behgozin Brokerage Co. was established in 1993, after the passage of new capital market laws in 2005, this company was established as the first brokerage firm under the supervision of the Securities and Exchange Organization. 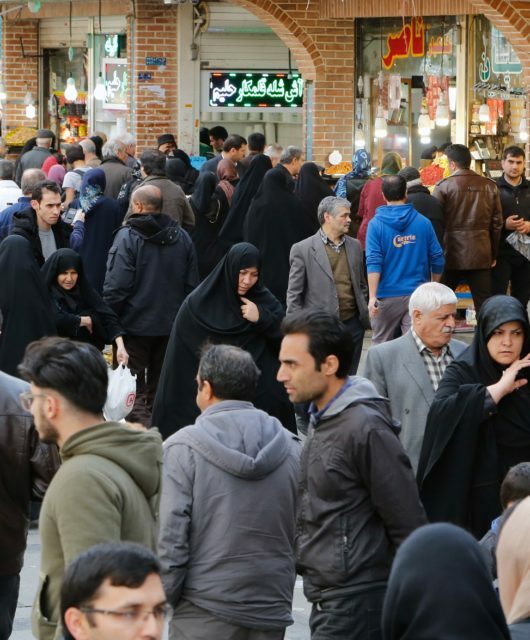 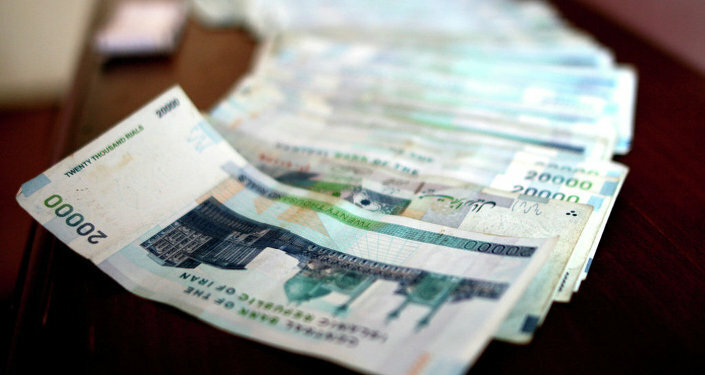 What should Iran do with its blocked money after relief of sanctions?